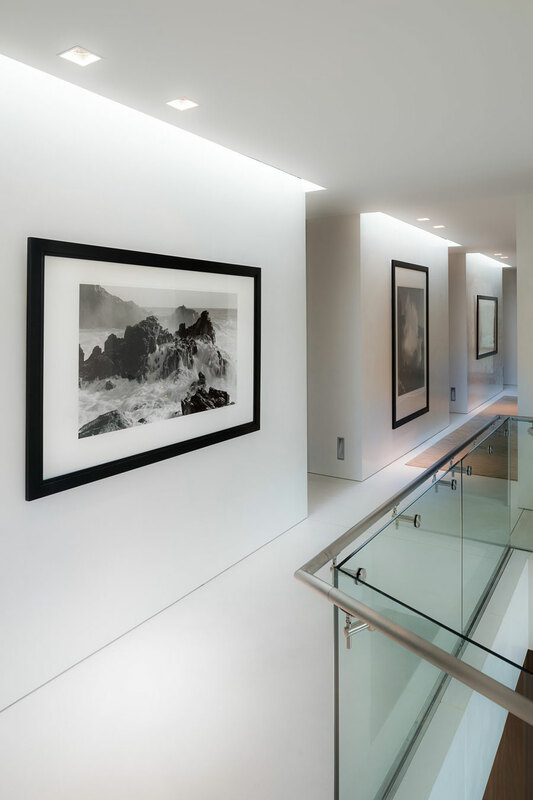 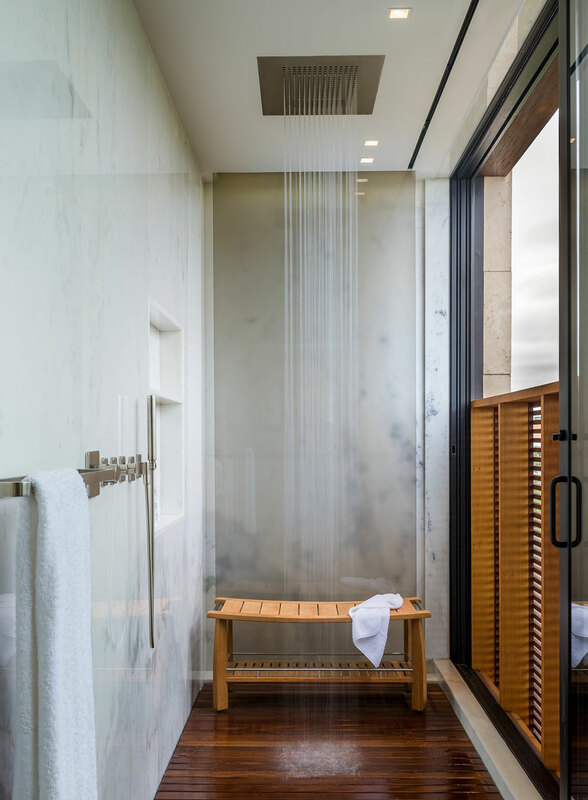 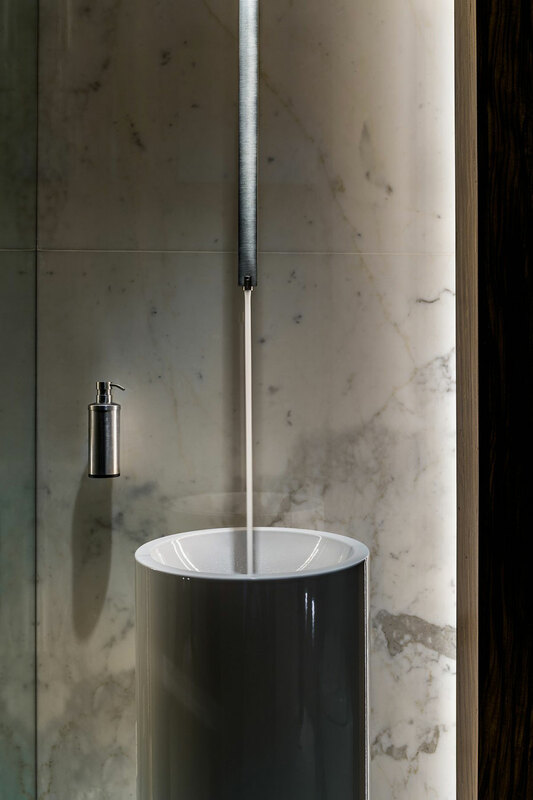 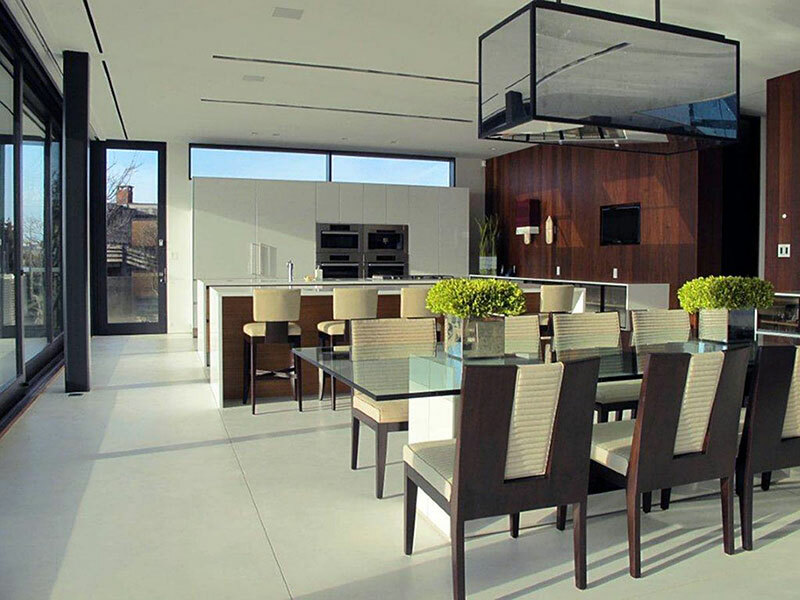 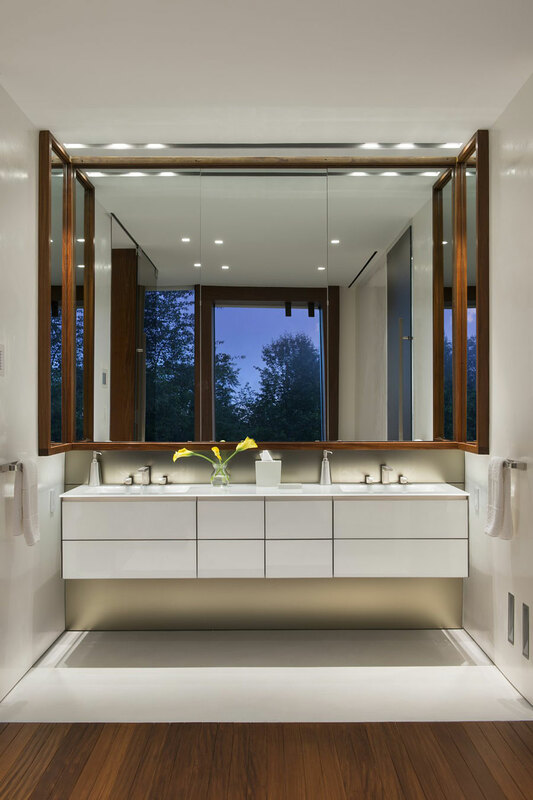 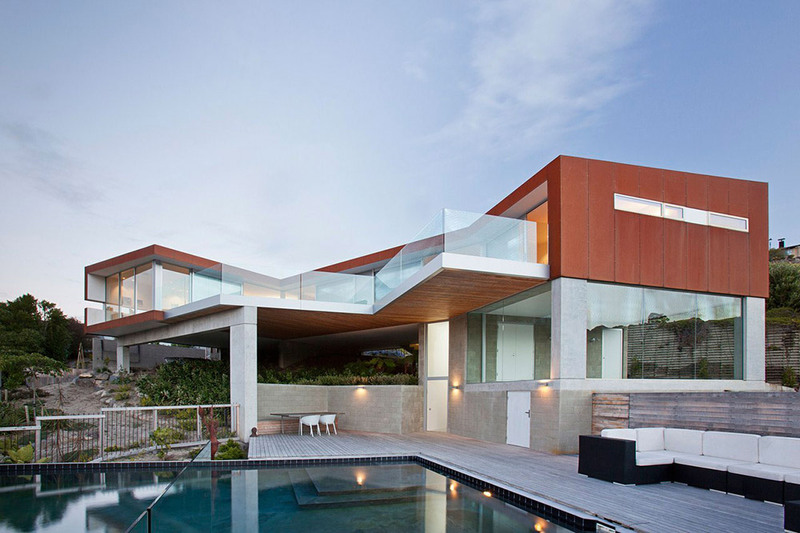 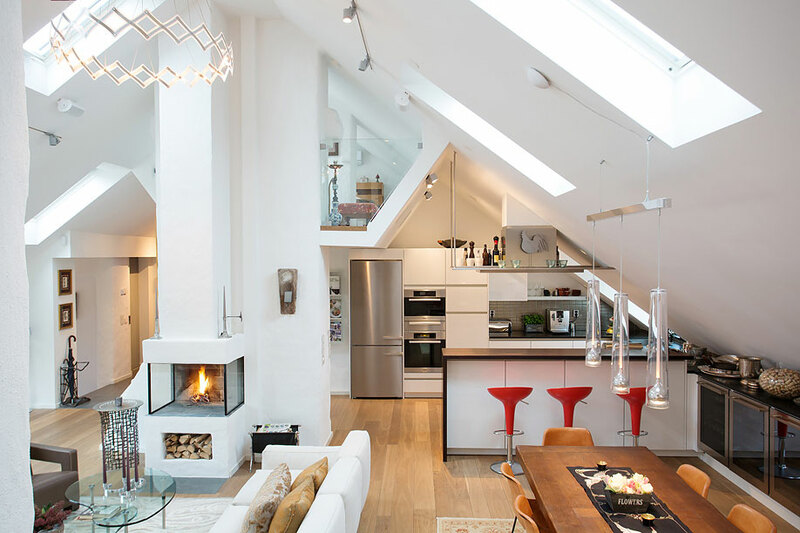 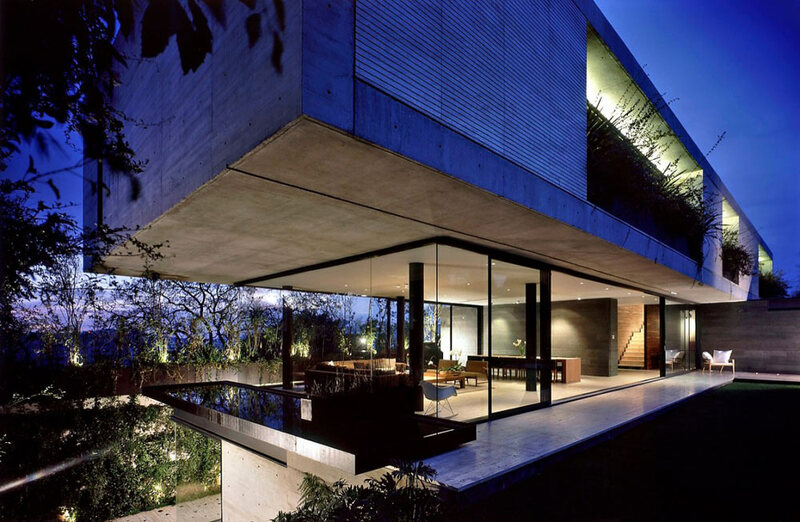 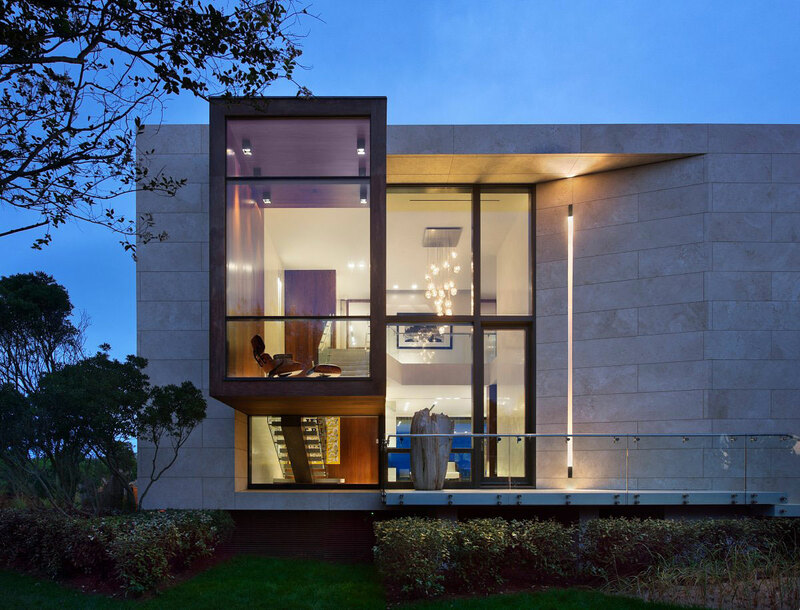 Daniel’s Lane Residence was completed by the New York based studio Blaze Makoid Architecture. 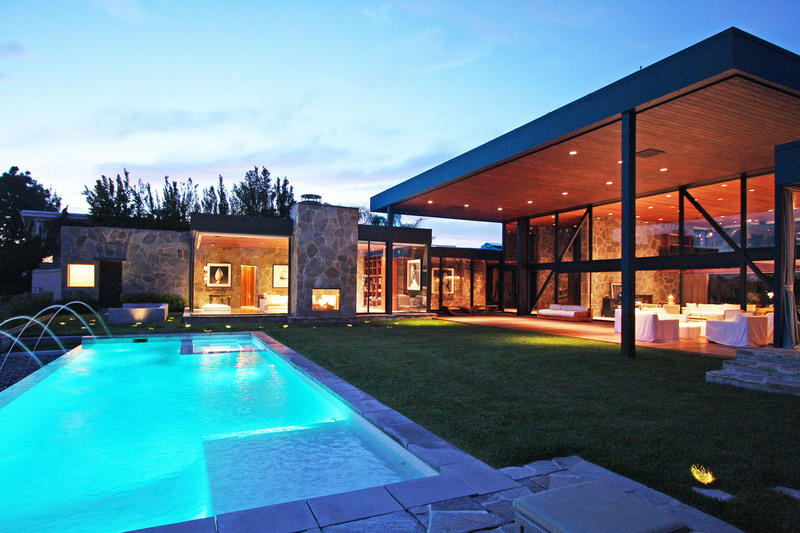 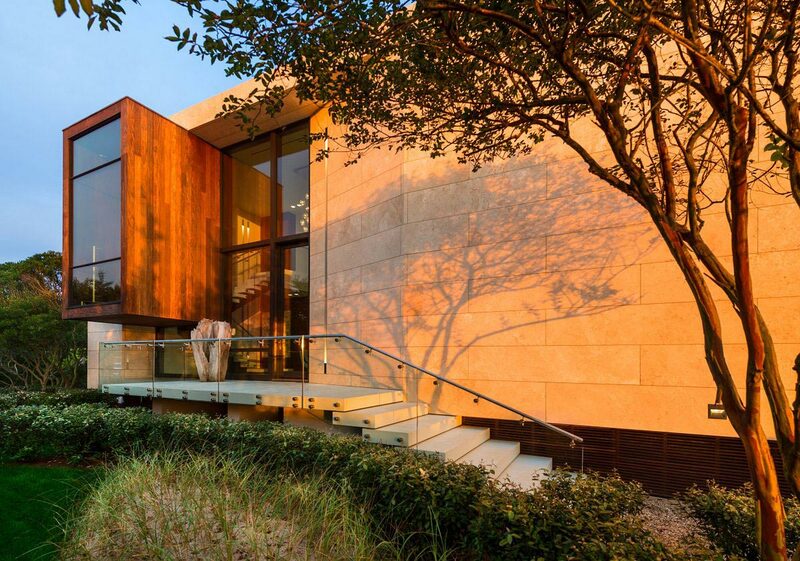 This stunning home has been designed for a farther and three children, inspired by the iconic architect Norman Jaffe’s Perlbinder House (1970). 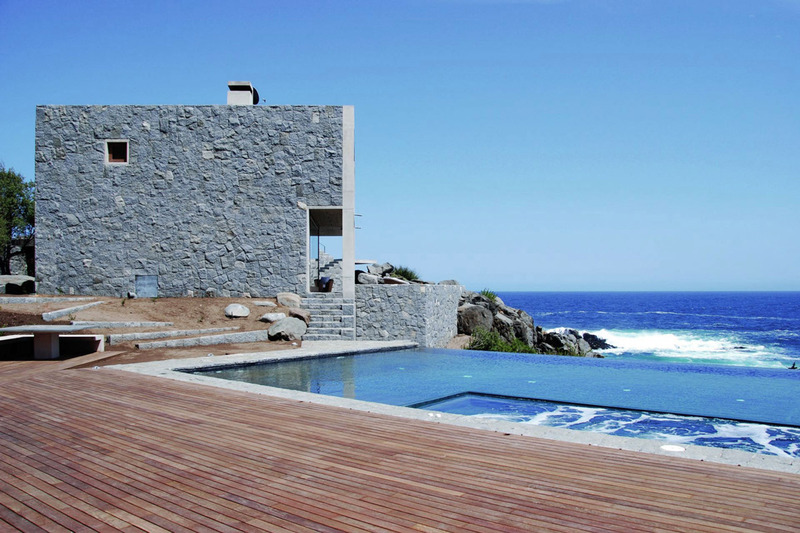 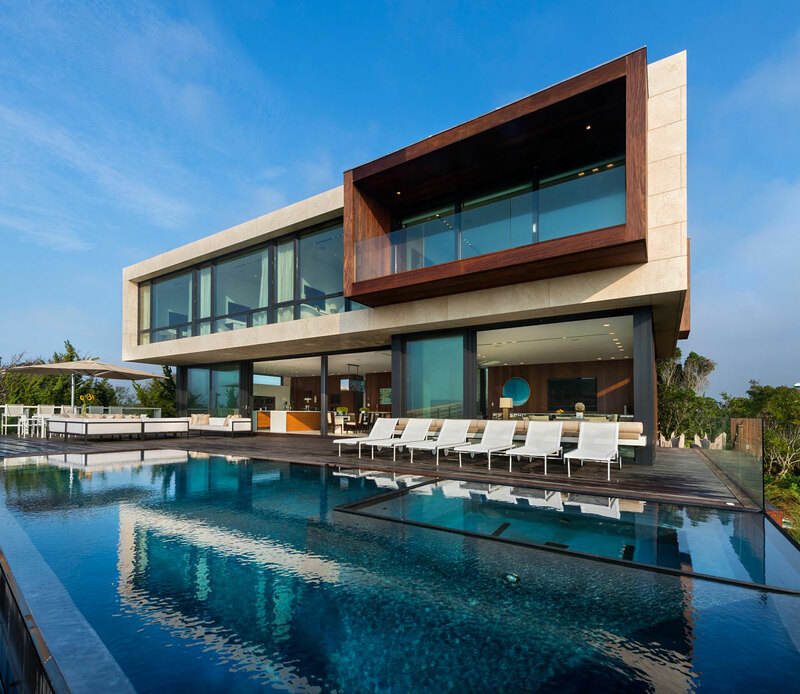 Large glass sliding panels maximise the ocean views and allows easy access to the fabulous pool and outdoor living area. 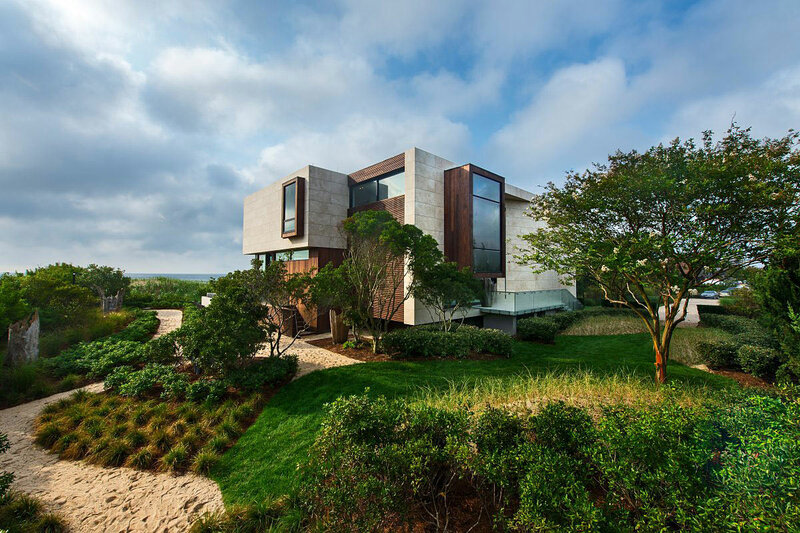 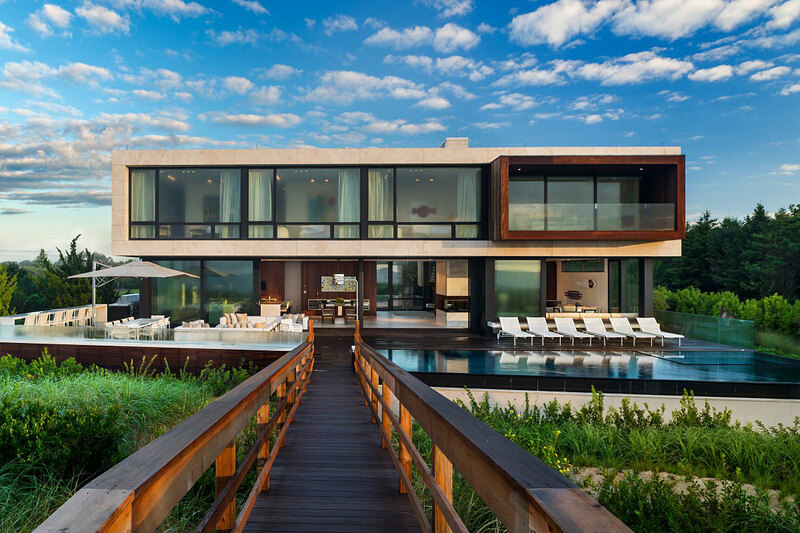 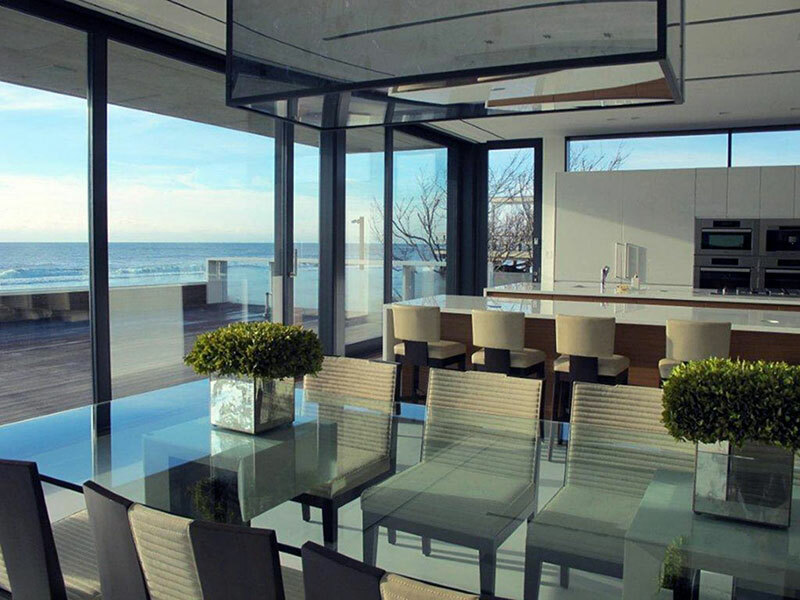 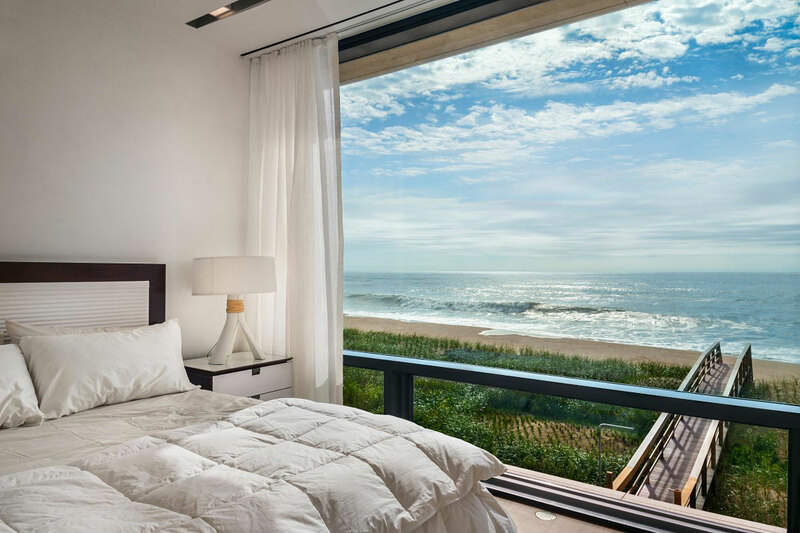 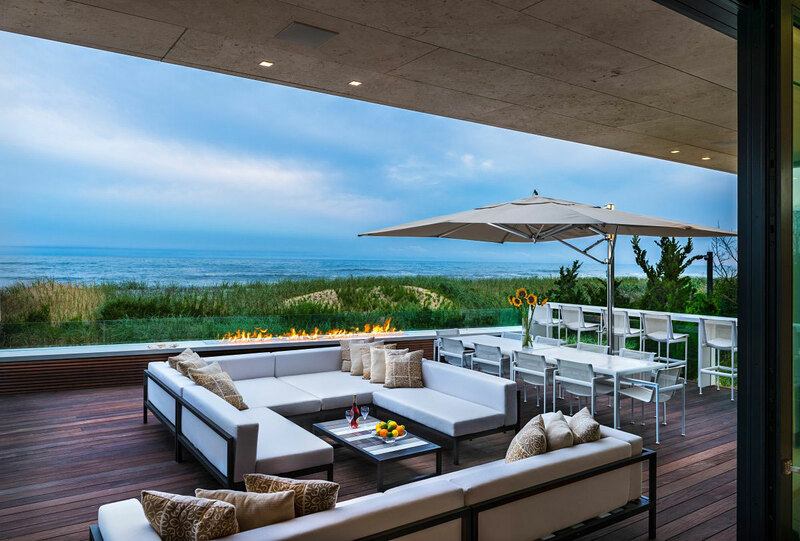 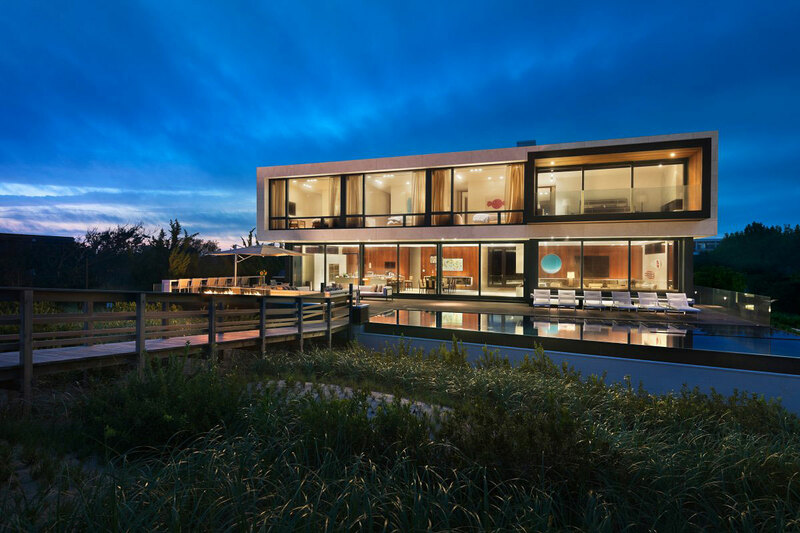 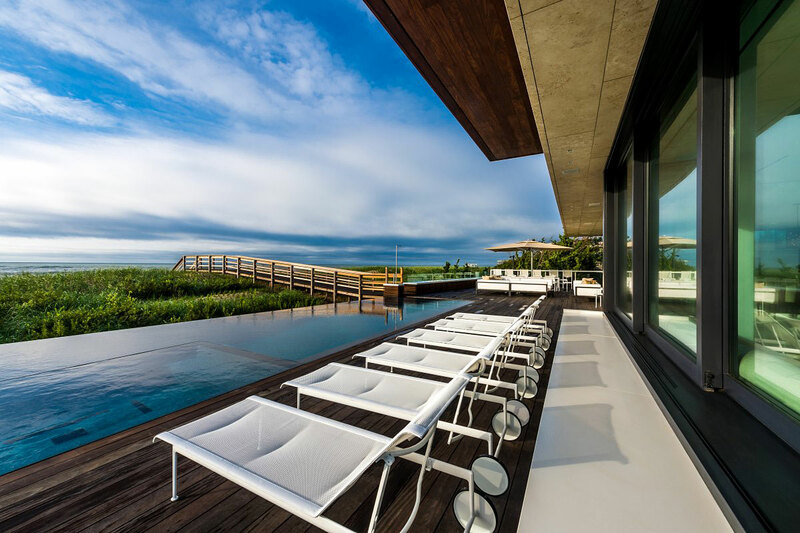 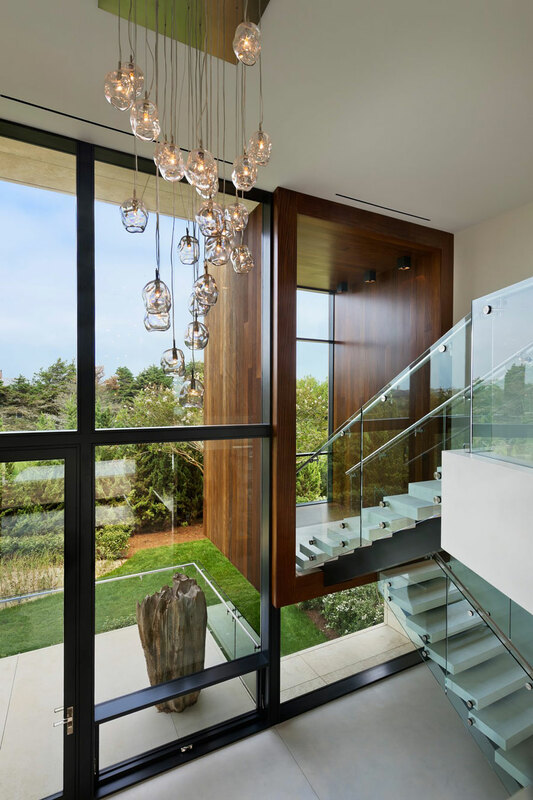 The home is located in Sagaponack on the Eastern Shore of Long Island, New York, USA. 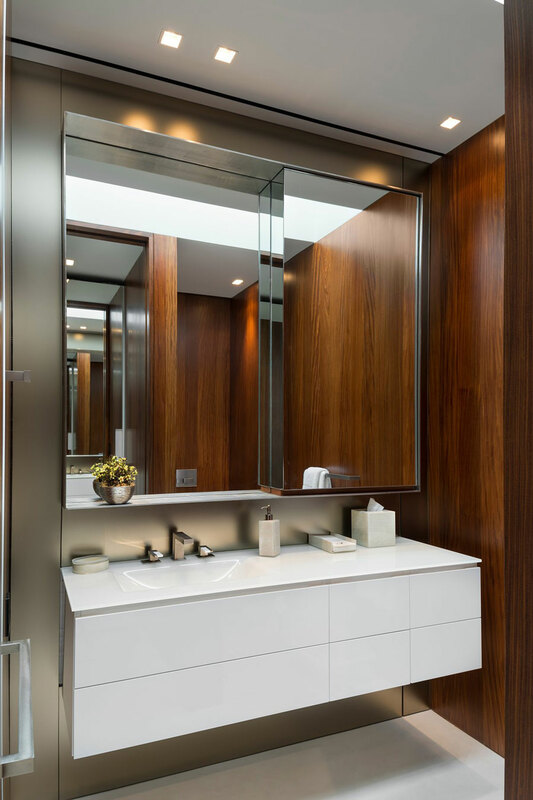 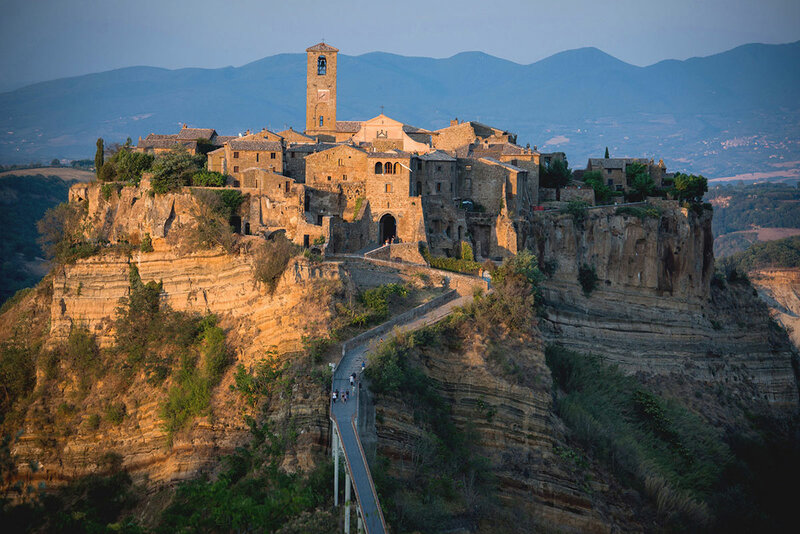 Our work focuses on creating total built environments that are a modern reflection of our clients while striving for a timeless product that remains fresh, exciting and inspiring.